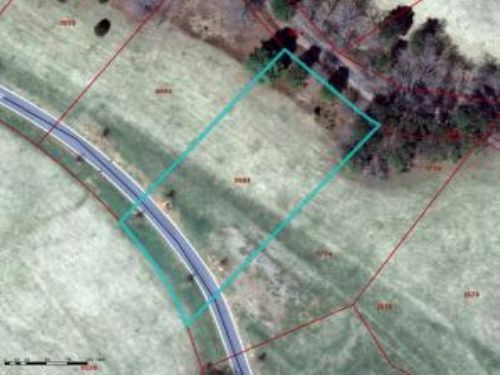 1.17+/- acre Residential Lot in Grand Highlands, Fletcher, NC. This 1.17+/-- acre residential lot is located in the Grand Highlands at Waterford Lakes in Asheville, NC. Prop#FX1685-042.